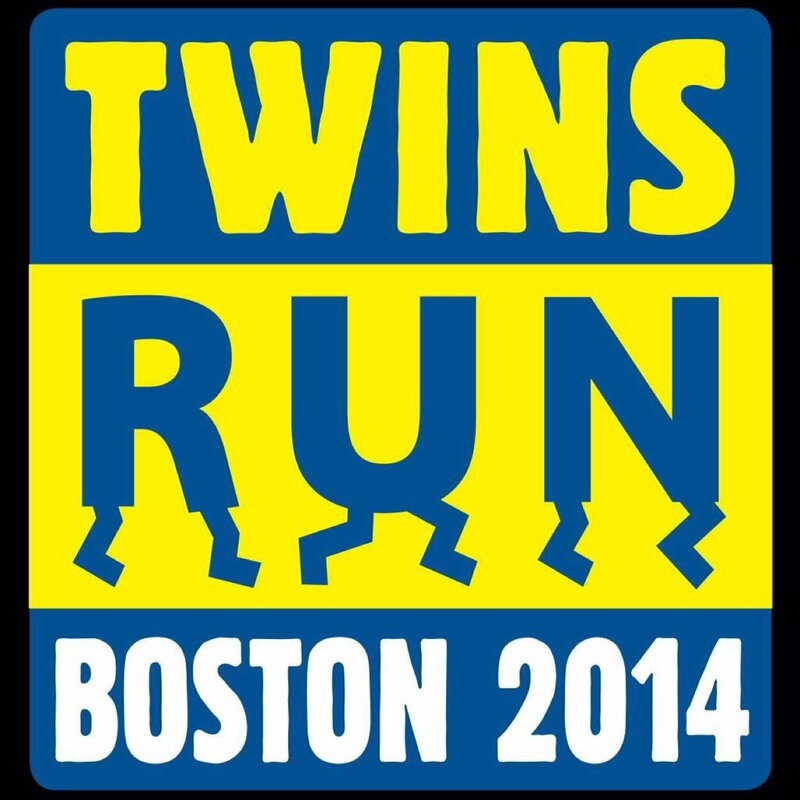 We run together to fight childhood cancer. If I'm running the B.A.A 5k, I'm Malinda. 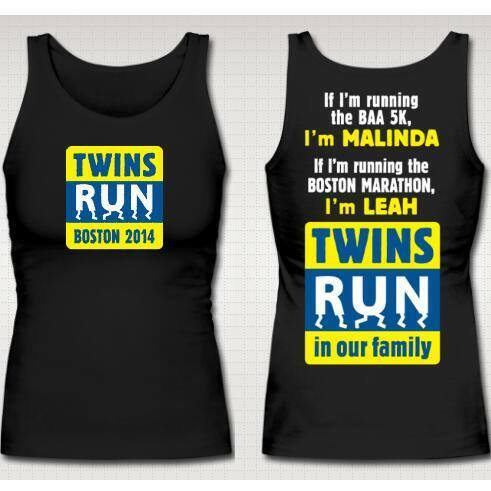 If I'm running the Boston Marathon, I'm Leah. 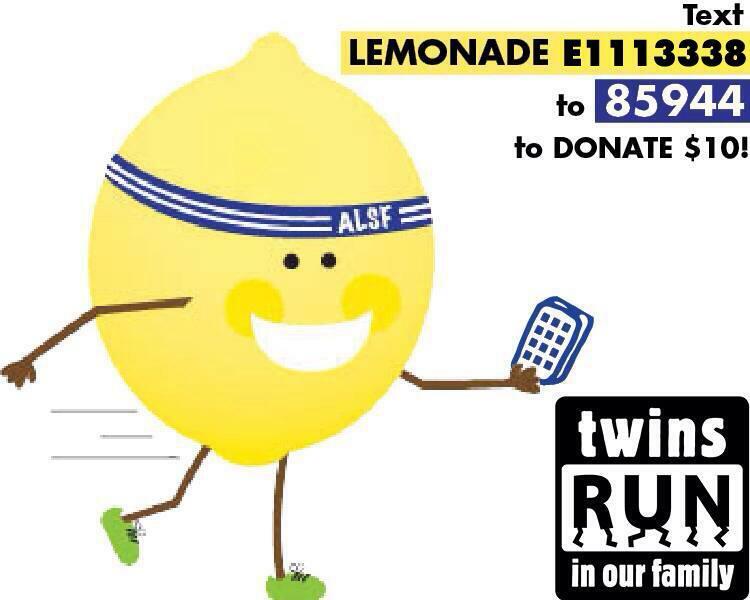 Text LEMONADE E1113338 to 85994 to donate $10.